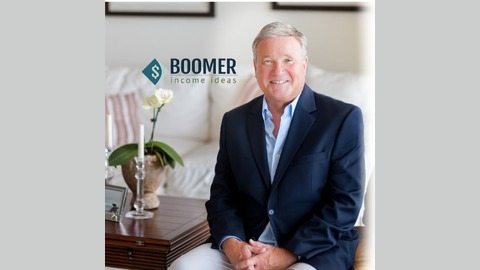 Are you a Baby Boomer looking for innovative ideas to generate supplemental retirement income? 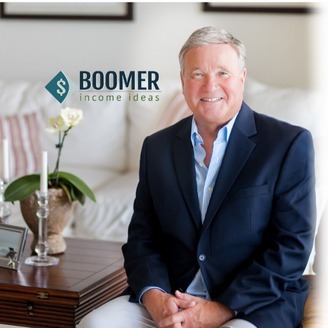 We can help you explore out-of-the-box alternatives to boost your income in retirement! Visit our website at http://boomerincomeideas.com and get a free consultation.